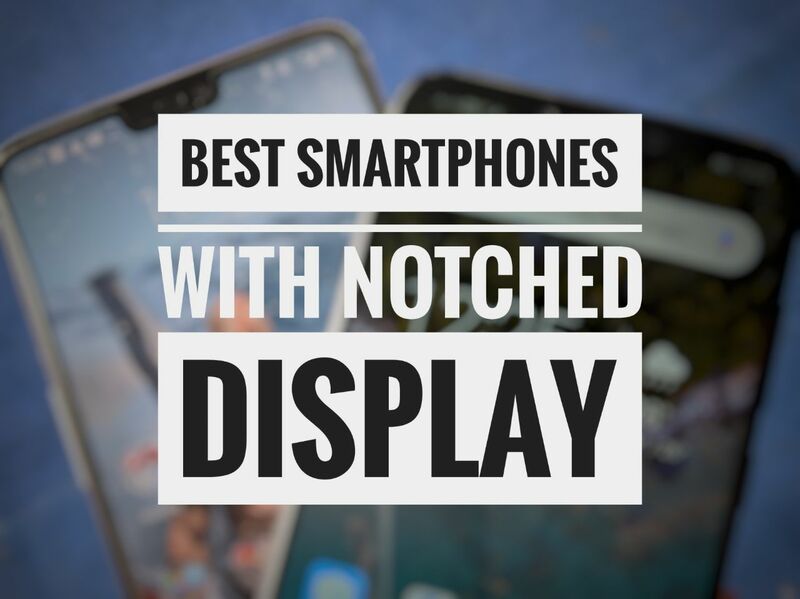 Our today’s story is all about the best smartphones with Notched Display. Did you guys recall the phase when Apple had introduced the notch on their iPhone X device for the first time. Majority of people have condemned this tech as it appears to be an ugly design to them. 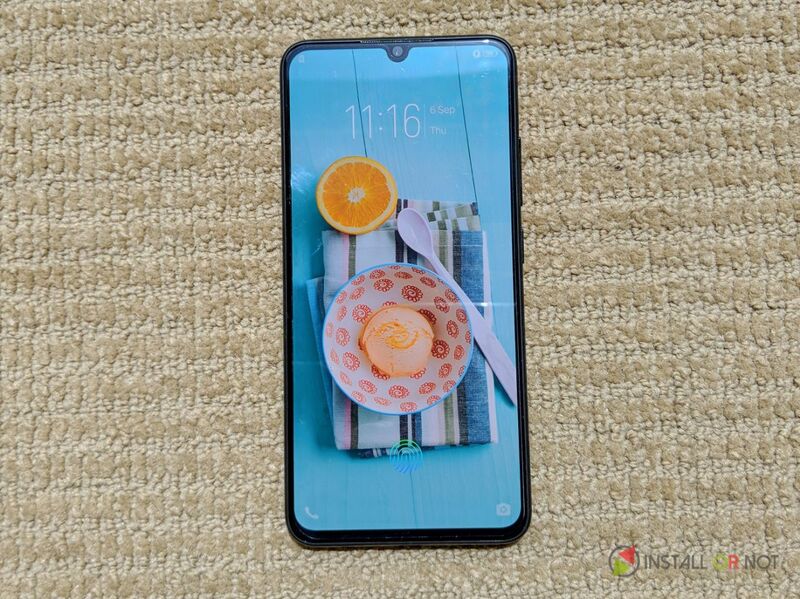 A few days later Essential PH-1 came into recognition and a slight change in its design entirely changed the mindset of the whole industry. We are in 2018 and now almost every major brand has a smartphone offering Display Notch. Being honest, the notch doesn’t bother us a lot from the beginning, it just provides a user with a slight more display space to play. We are surprised to see that how some brands are even providing a notch in their budget segment smartphones. So we’ve been seeing users for a while who are confused in selecting the best smartphones with a Display notch and here is our take on it. Our today’s article will provide a user with some of the Best Smartphones with a Display Notch. We arranged the devices in a way that both premium and budget consumers can consider reading it before making their final decision. Vivo V11 Pro is an overall package and comes powered by a Qualcomm Snapdragon 660(64 bit) Octa-Core processor coupled with an Adreno 512 GPU for high performance gaming . It is available in only one memory configuration i.e 6GB RAM+128GB ROM(expandable up to 256GB’s via micro-SD card). In the front, there is a 6.41(inch) Full HD+ AMOLED Display with a resolution of 1080 x 2340 pixels, 19.5:9 aspect ratio. The device runs on FunTouch OS 4.5 based on the Android 8.1 Oreo. In the rear, it packs a 12MP+5MP Dual Camera setup with Aperture f/1.8 on the main sensor whereas in the front a 25MP selfie camera is provided. The device supports Face Unlock and at the same time, it has an Under Display Fingerprint Scanner. The Vivo V11 Pro runs ua backed by a 3400mAh battery with the support of Dual-Engine fast charging. The V11 Pro has a premium glass design and is available for a price tag of INR 25,990. You can say that Huawei Honor Play is one of the most affordable, powerful devices in this list with flagship grade hardware i.e Kirin 970 Octa-Core processor along with a Mali-G72 MP12 GPU. The handset comes with 6GB RAM+64GB ROM(expandable up to 256GB’s). It features a premium metallic design and sports a 6.3(inch) Full HD+ IPS Display with a resolution of 1080 x 2340 pixels, 19.5:9 aspect ratio. It runs on EMUI 8.2 based on Android 8.1 Oreo out of the box. In the rear, it sports a 16MP+2MP Dual-Camera setup with PDAF, Aperture f/2.2 whereas in the front a 16MP selfie shooter is given. The Honor Play has a rear mounted Fingerprint Scanner and supports Face Recognition as well. 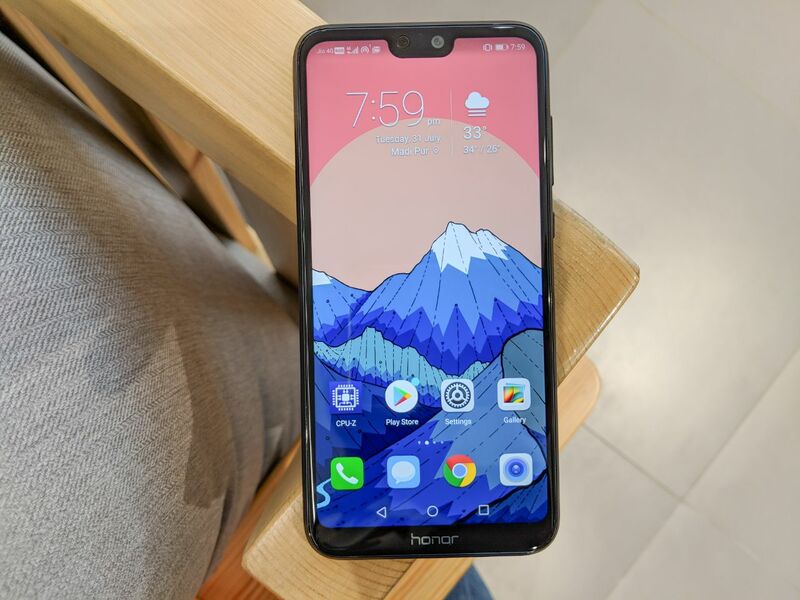 Honor Play is meant for gamers as it features a Turbo GPU technology and for prolonged high-performance gaming the Honor Play is backed by a 3750mAh battery. This one is our favorite smartphone of 2018 and definately a flagship killer in India. OnePlus 6 comes powered by a Qualcomm Snapdragon 845 Octa-Core processor coupled with an Adreno 630 GPU. The device is available in multiple configurations including 6GB RAM+64GB ROM, 8GB RAM+128GB ROM, and 8GB RAM+256GB ROM. None of the variants supports expandable storage. The device runs on OxygenOS based on Android 8.1 Oreo. At the front, it has a massive 6.28(inch) Full HD+ Optic AMOLED Display with a resolution of 1080 x 2280 pixels, 19:9 aspect ratio and Gorilla Glass 5 for protection. In the Camera section, it offers a 16MP+20MP Dual-Camera setup with Aperture f/1.7 on both sensors, OIS, PDAF while in the front a 16MP shooter is present for selfies. The handset runs on a 3300mAh battery with OnePlus’s Dash Charging technology. OnePlus 6 is available for a starting price of INR 34,999 and is available in multiple versions including Midnight Black, Red, White, etc. 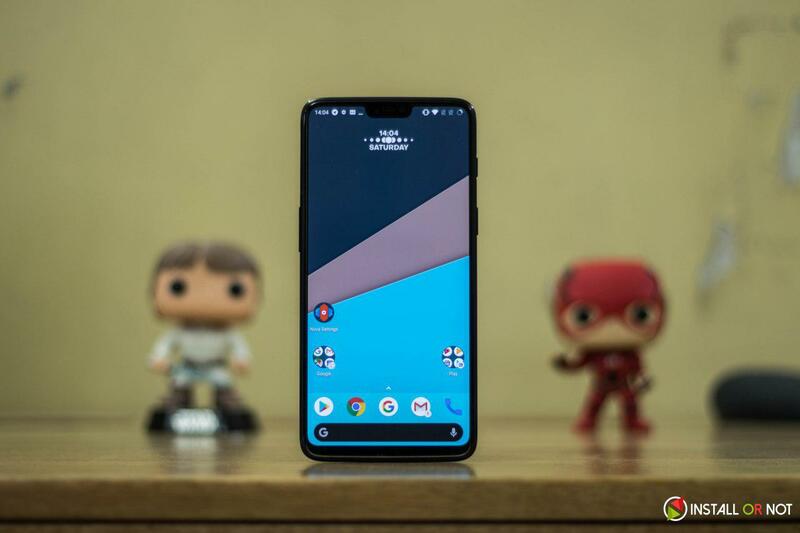 Asus Zenfone 5Z is the biggest rival of the above-listed OnePlus 6. Zenfone 5Z comes powered by a Qualcomm Snapdragon 845 Octa-Core processor coupled with an Adreno 630 GPU for Gaming. At the front, it houses a 6.2(inch) Full HD+ IPS Display with a resolution of 1080 x 2246 pixels, 18.7:9 aspect ratio. The handset runs on Asus’s ZenUI 5.0 based on the Android 8.1 Oreo. The handset comes in the following variants: 8GB RAM+256GB ROM, 8GB RAM+128GB ROM, and 6GB RAM+64GB ROM. In the rear, it has a 12MP+8MP Dual-Camera setup with Aperture f/1.8 on the main sensor, PDAF, OIS, whereas in the front an 8MP selfie shooter is given. Zenfone 5Z runs on a 3300mAh battery with Fast Charging support. The device shares a lot of its specs with the OnePlus 6 but is priced a little lower price. 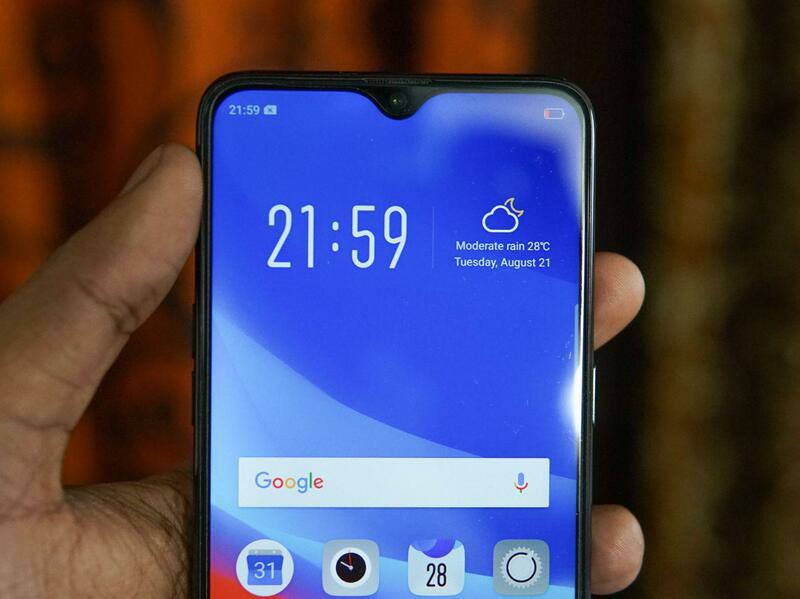 Oppo F9 Pro is launched as the direct rival to the Vivo V11 Pro smartphone and is powered by a MediaTek Helio P60 Octa-Core Chipset coupled with a Mali-G72 MP3 GPU. The device comes in only one variant i.e 6GB RAM+64GB ROM(expandable up to 256GB’s via micro-SD card). In the front, it has a massive 6.3(inch) Full HD+ IPS Display with a resolution of 1080 x 2340 pixels, 19.5:9 aspect ratio, and Gorilla Glass 6 protection. 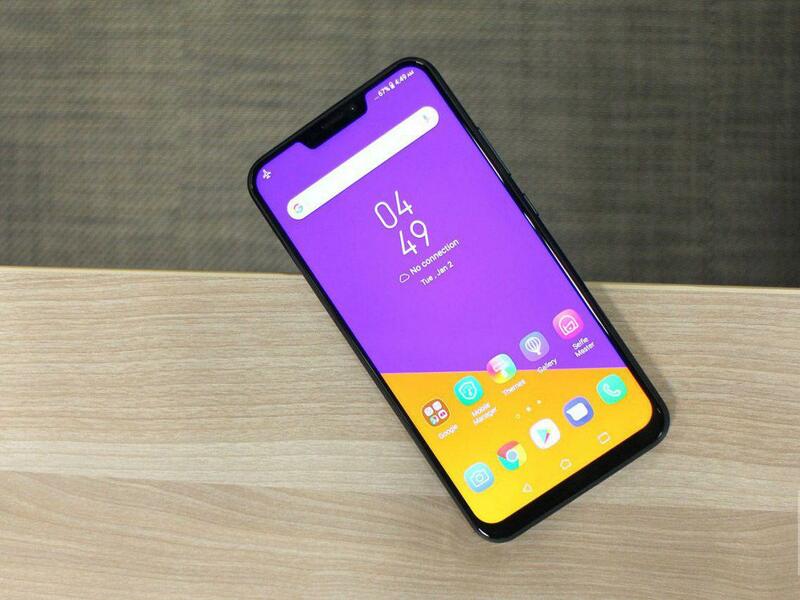 The Oppo F9 Pro runs on ColorOS 5.2 based on Android 8.1 Oreo out of the box. The device has a 16MP+2MP Dual-Camera setup in the rear with Aperture f/1.8 on the main sensor, PDAF whereas in the front a 25MP shooter is provided for selfies. The device supports Face Recognition and has a Fingerprint Scanner situated on the rear panel as well. F9 Pro runs on a 3500mAh battery and comes with Oppo’s super VOOC charge technology. It is the most recent device in India from the house of Xiaomi. 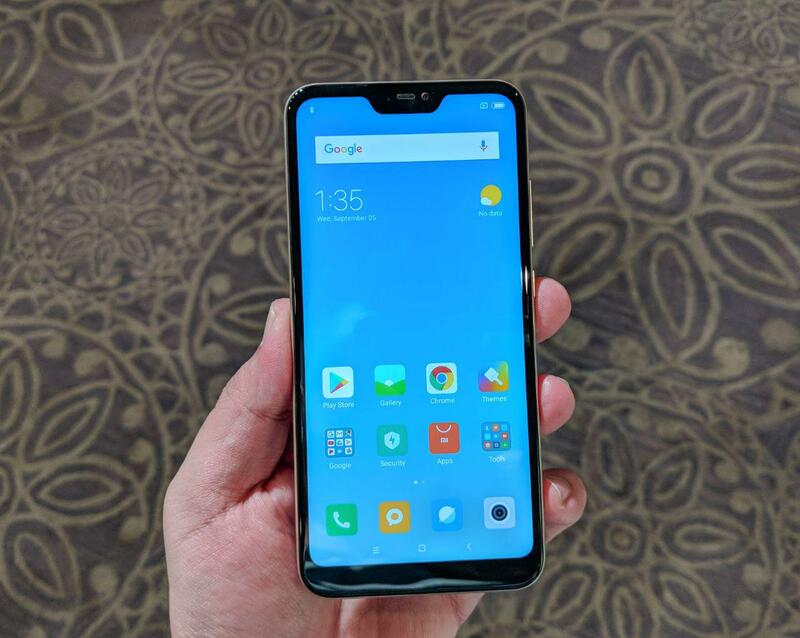 The device at a global level is known as the Xiaomi Mi A2 Lite. It comes powered by a Qualcomm Snapdragon 625 Octa-Core processor coupled with an Adreno 506 GPU for Gaming. The handset runs on Xiaomi’s MIUI 9 based on Android 8.1 Oreo out of the box. In the front, it houses a 5.84(inch) Full HD+ IPS Display with a resolution of 1080 x 2280 pixels, 19:9 aspect ratio. The handset comes in two variants: 3GB RAM+32GB ROM and 4GB RAM+64GB ROM. Luckily both variants support expandable storage up to 256GB’s via micro-SD card. In the Camera segment, the device houses a 12MP+5MP Dual-Camera setup in the rear with Aperture f/2.2, LED Flash whereas in the front a 5MP selfie shooter is given. Redmi 6 Pro has a Fingerprint Scanner in the rear and it supports AI-powered Face Unlock as well. The design of the device looks quite inspired by the Mi A2 and for keeping the device alive there is a 4000mAh battery. Redmi 6 Pro comes in a number of color options including Red, Gold, etc.